Held every Saturday night, Sintillate at Eden is a weekly residency that has plenty of experience when it comes to hosting thousands of worldwide parties. 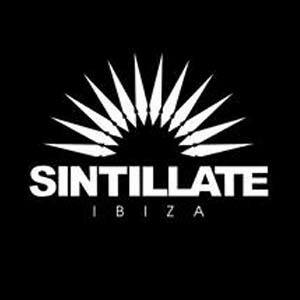 So, it’s no surprise that Sintillate would eventually land in Ibiza. Following a strict dance music policy, this is a party that only invites an exclusive list of internationally renowned brands and DJs.